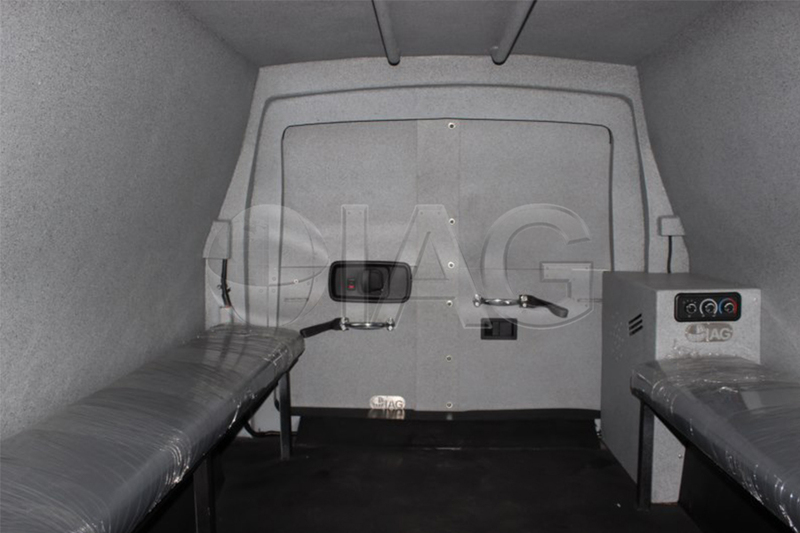 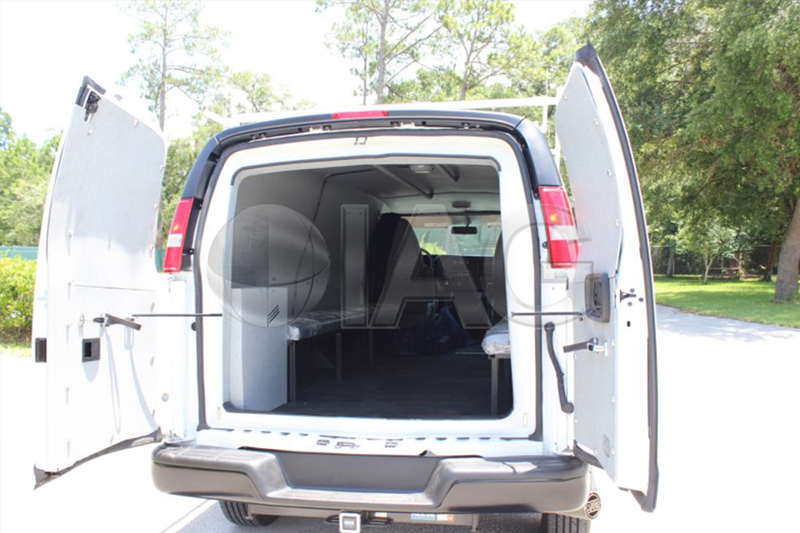 The IAG armored Savana tactical van is ideal for law enforcement, SWAT and SRT teams, as well as hostage rescue. 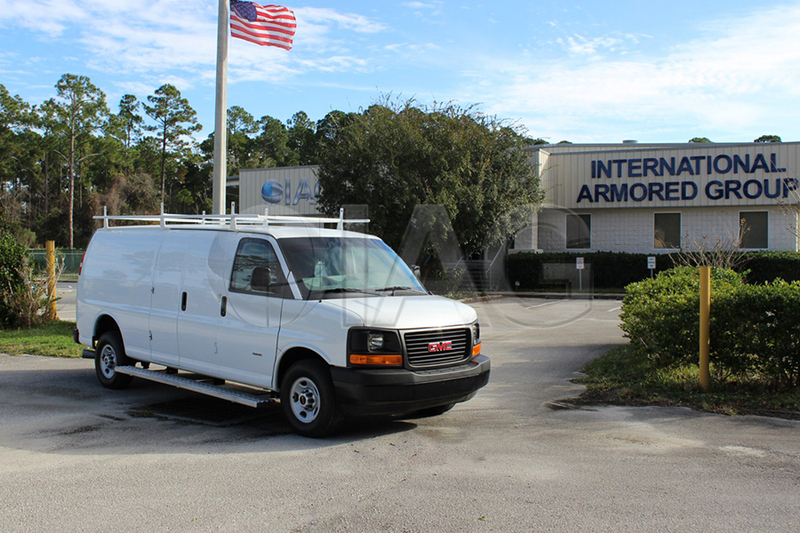 High levels of armoring are available (up to NIJ III, rated to stop the .308 round) due to a strong chassis and upgraded components. 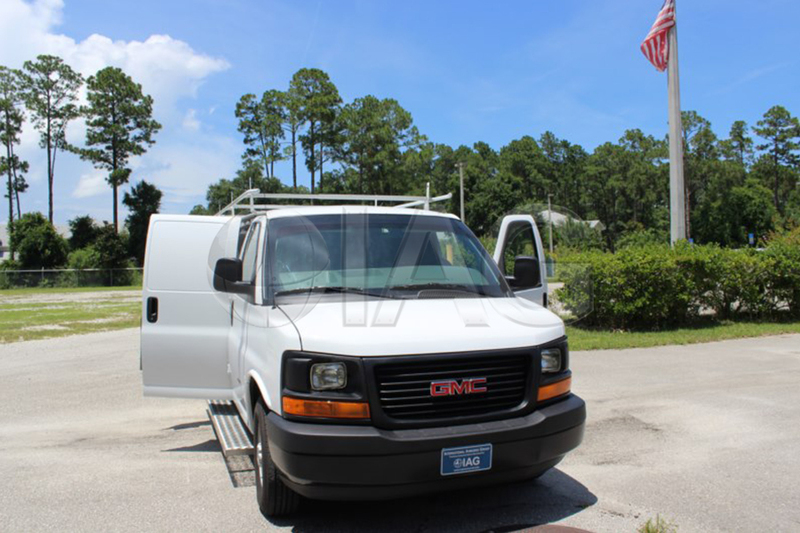 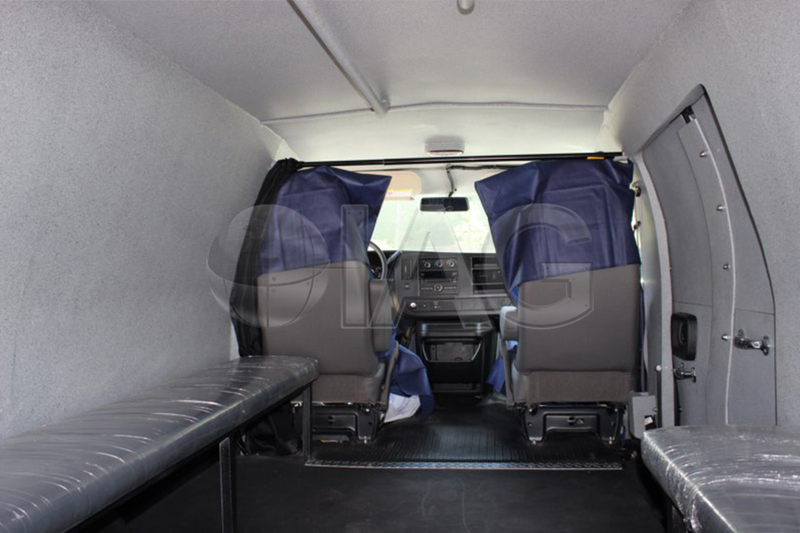 The Savana (Chevy Express) tactical van has a discrete appearance thus it does not face the public scrutiny of the larger armored tactical vehicles. 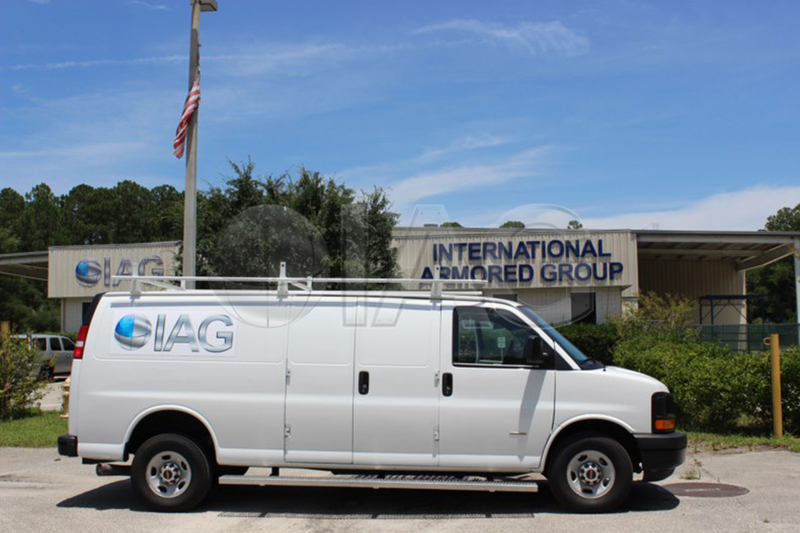 It can also be used as a raid vehicle, undercover vehicle, and surveillance vehicle as it provides an element of surprise not possible when utilizing larger armored SWAT vehicles.